It’s crucial to do a bit of research on custom cabinets before you make any decisions for your home. 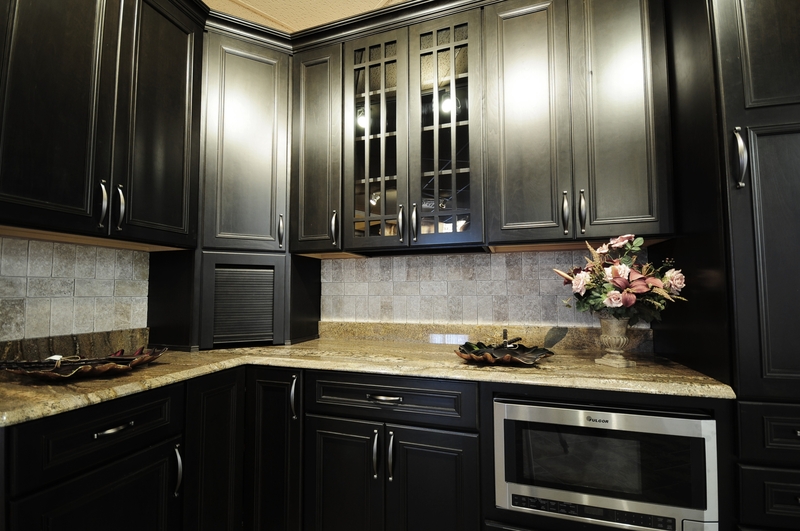 Wholesale Cabinets has some useful advice for making smart investments when you’re in the market for new cabinetry. Proudly serving clients in Orange County, NY, this locally owned and operated contractor offers everything from cabinet installations and kitchen remodeling to bathroom vanities and hardwood flooring. When you’re ready to give your property a well-deserved facelift, rely on the work of these friendly and experienced professionals. Think About Your Budget: Although custom cabinets are considered to be a bit more expensive, they allow you nearly limitless design flexibility and freedom. Set a reasonable budget for yourself, and have your contractor build the cabinets according to your specifications. Choose A Style: There are so many different options to choose from when you’re in the market for custom cabinets. One of the first decisions you’ll have to make is whether you prefer framed or frameless cabinets. Frameless cabinets are recommended if you’re going for a more contemporary look. For a European style, opt for framed cabinets with full overlay doors. Focus On Features: High-quality custom cabinets should have solid wood drawers, full extension drawer guides, and solid wood door frames. You may also want to consider add-on features, such as charging stations, built-in trash bins, and spring-loaded shelves. For custom cabinets that will add beauty, function, and value to your home, put your trust in the experts at Wholesale Cabinets in Orange County. Give them a call at (845) 508-6577 to speak with a helpful staff member about getting started on your custom cabinets, and visit them online for more information about cabinet installations, flooring, and other services.